Product Levels, one of the essential add-ons for any contractor or manufacturer. 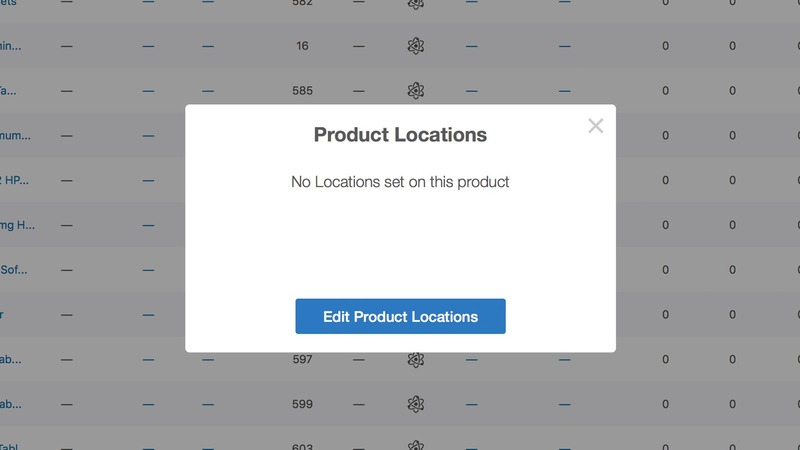 If Bill Of Materials or product structure (BOM) is required to keep track of your production inventory, Product Levels is just what you have been missing. 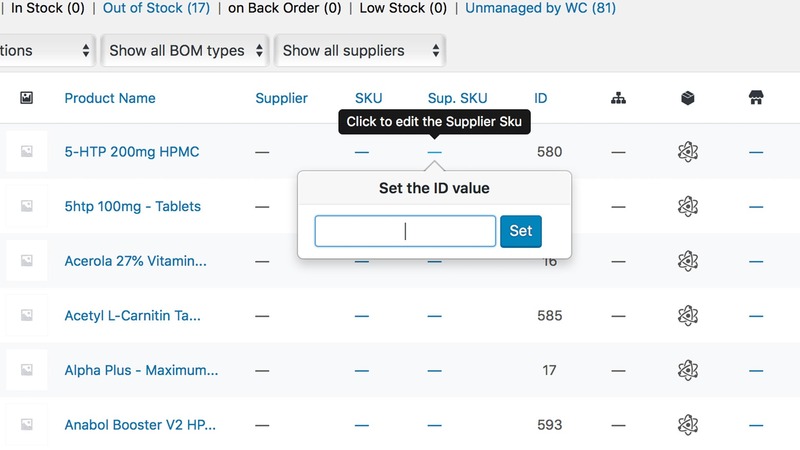 Create the complete list of raw materials or product parts and sync the quantities of each needed to manufacture or complete an end product. A bill of materials (also known as a BOM or bill of material) is a broad list of items, product parts, raw materials, assemblies, and other components mandatory to create a product. Even the guidance or direction needed for preparation is understood to be part of BOM. We interpret the bill of materials as the recipe for creating a final product. To start a manufacturing process, every entrepreneur no matter what trade has to start by establishing a bill of materials (BOM). 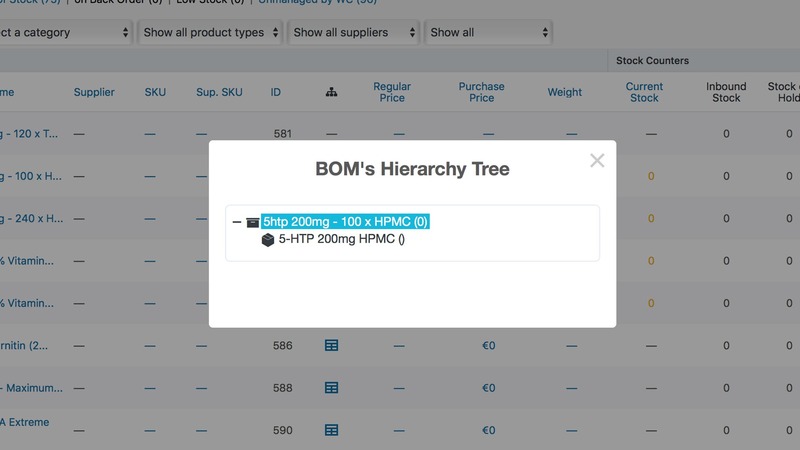 The current version of Product Levels introduces the first two levels of BOM. 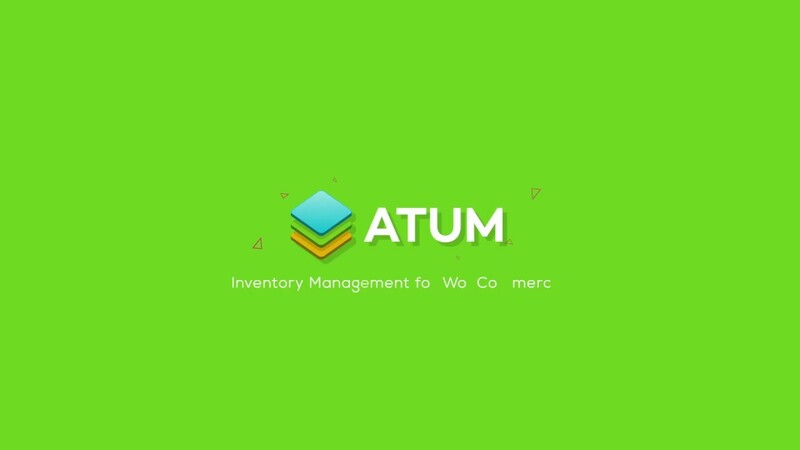 ATUM inventory management for WooCommerce lets you set company’s Raw Materials and Product Parts. Retailers, distributors, wholesalers, standard manufacturers, or any other businesses that need to take complete control over their growth will find this premium add-on irreplaceable. Our experienced team of developers and designers bring new features on monthly basis. Many other components of the manufacturing process are still to come. Read the full list of currently included functions below. ATUM’s ‘Product Levels’ premium add-on introduces several new features and adds essential functionalities into the WooCommerce interface. 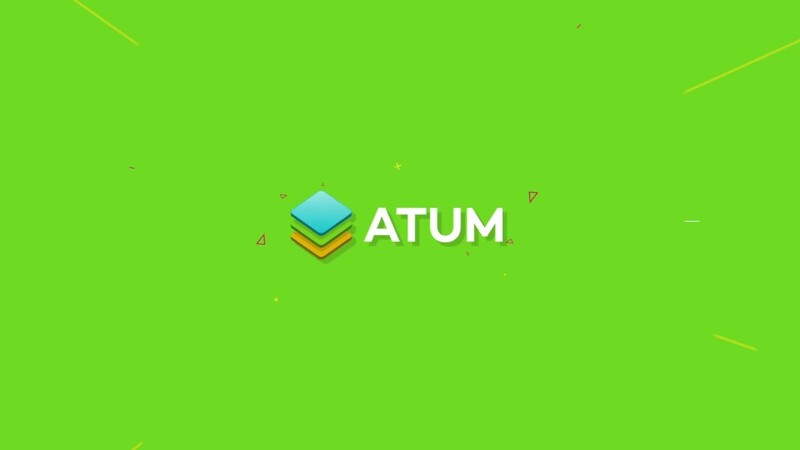 Brand new Manufacturing Central has been added to the ATUM menu. Similar to Stock Central for simple products within WooCommerce, Manufacturing Central takes control of all Bill Of Material items within your business. Everything happens on one beautifully designed screen. 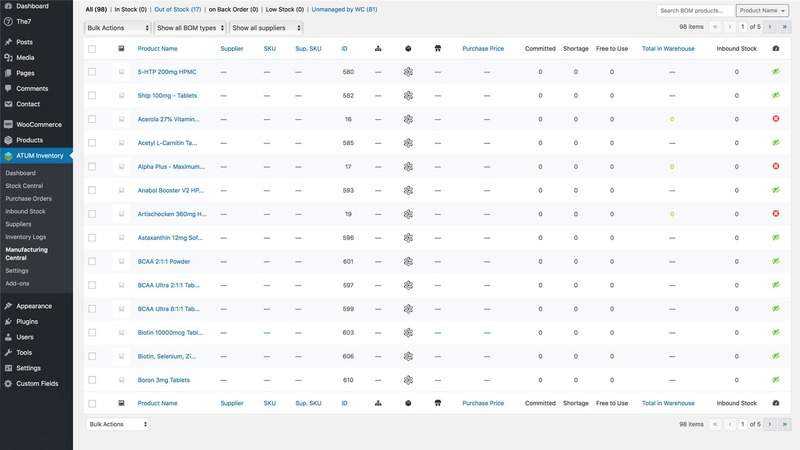 Preview stock requirements, product hierarchy, selling commitments, shortages or inventory statuses with ease. 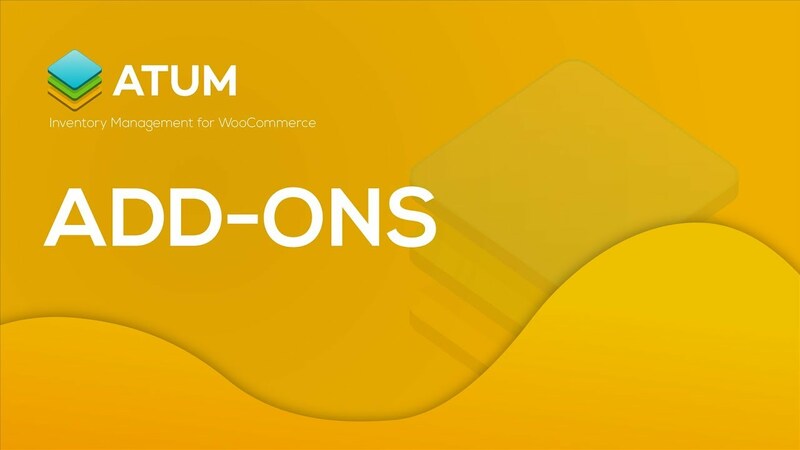 The add-on creates an additional Bill Of Materials tab within the product data section of every WooCommerce post type. This tab defines the raw materials and products parts needed to create one stock unit. Simple, yet quick auto search to set the amount of BOM required. 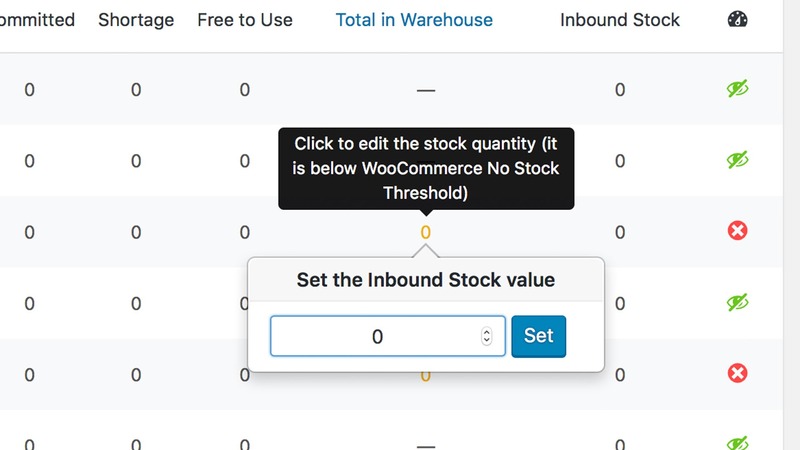 We have created two new post types within WooCommerce product data section. 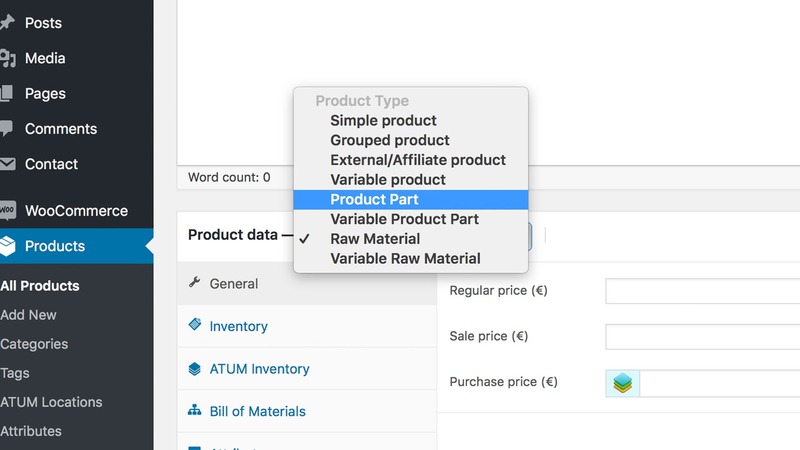 As an addition to simple, variable, grouped and external product, the add-on ads Raw Material, Variable Raw Material, Product Part and Variable Product Part post types. Bill of Materials is the main driving force of any business, and our add-on takes complete care of raw materials and product parts. These are the two largest indicators of profitability. Let’s take a birthday cards shop as an example. A birthday card is a finished product that ATUM controls by Stock Central. However, the paper and the ink used to make the card we classify as Raw Material. Product Part would be a decorative bow or a voucher the seller adds to the packaging. Even the packaging can be created as a Product Part if required. Variable BOM is now part of the system what makes the system even more flexible. 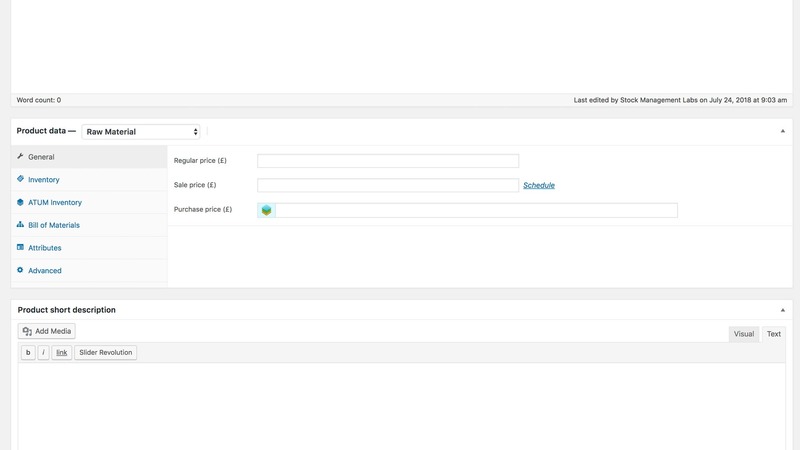 Under the General Tab, users can apart of the usual regular and sale price add the purchase price. 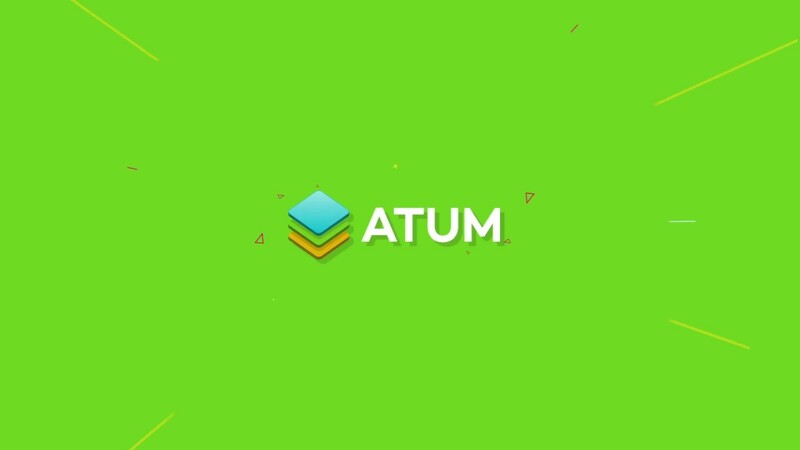 Purchase price can be used within the full ATUM inventory management including Stock Central or Purchase Orders. 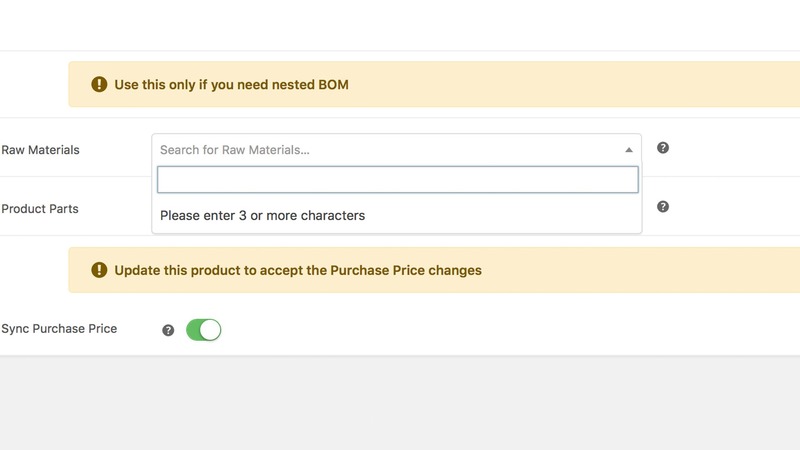 Each product post type has now the BOM Inventory tab where the admin sets the required bill of materials. 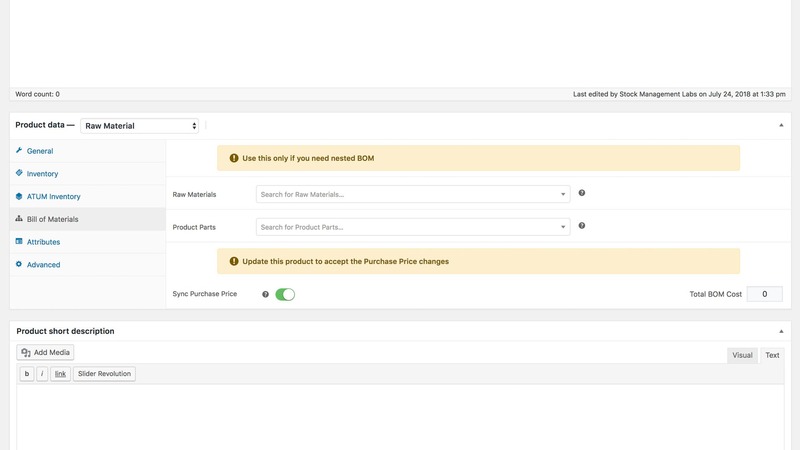 Use the Bill of Materials Tab to active the new option of an automatic purchase price generation. With every price change, your team makes the product or BOM above in the hierarchy will get updated accordingly. Few of the many benefits of the active license of Product Levels will bring to your day to day business. Simple, yet very specific demo of a food supplement manufacturing. Create raw materials and product parts and trial the manufacturing central features. T-shirt business bill of materials is one of the most asked for demo site. Now we bring you the full site to play with before you decide to purchase. Add colours, sizes and inevitably try some BOM synchronisations. If you are looking for something more specific and trying the use of product part features, gift basket environment is a must to get into. Freel free to use the seven days your demo will stay alive for intensively.